We document our community’s needs, policy recommendations, and our best practices. Adhikaar seeks to create a healthier nail salon industry in New York. There is currently very little data on nail salon workers in New York. As the newest group of workers in this rapidly-growing industry, Nepali-speaking nail salon workers are not represented in Census data, official statistics, or media, and their concerns and experiences remain invisible. Therefore, in 2011, Adhikaar set out to document working conditions for Nepali-speaking nail salon workers in New York, from the perspective of those on the front line. The Jankari Research Project was created to initiate a systematic collection of information on the demographics and other issues of importance to the Nepali-speaking communities, both quantitatively and qualitatively. 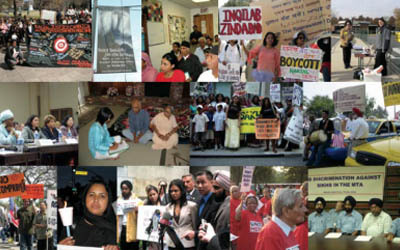 Jankari means knowledge and information in Nepali, and the Jankari Research Project is a participatory action research project to help Adhikaar understand how we can best serve the needs of the Nepali-speaking community in New York City, and also inform other organizations and decision-makers. We sought to understand the reasons for the increase in migration of Nepalis to the New York City area in the past decade, the economic, political and social activities of Nepalis here, and the challenges that they face, especially with regards to work, social services, and health care. The executive summary of the above described Jankari Research Project, with conclusions and recommendations. 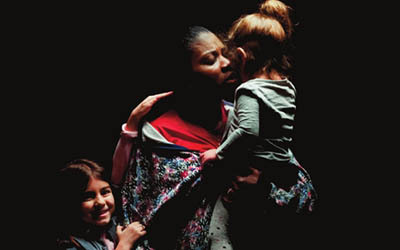 Human Trafficking is a violation of human rights. Read the new report from the Beyond Survival Campaign. 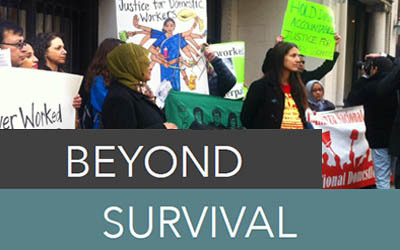 Beyond Survival: Organizing to End Human Trafficking of Domestic Workers Report. Child care is a basic that helps families get ahead by giving parents the support and peace of mind they need to be productive at work and children the boost they need to succeed in school. 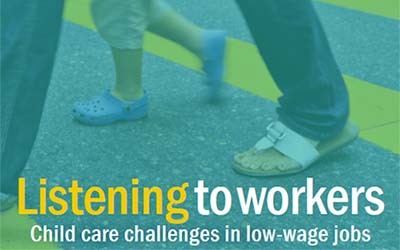 To help increase families’ access to affordable, high-quality care, we have worked with a coalition of national and state organizations to develop a blueprint for the future of child care. 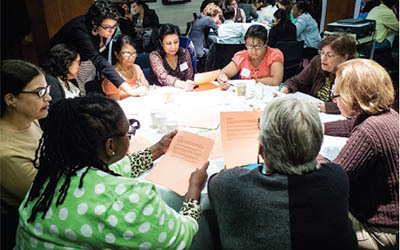 CDP strengthens the impact of grassroots organizations in New York City’s low-income and other excluded communities. We partner with community organizations to win legal cases, publish community-driven research reports, assist with the formation of new organizations and cooperatives, and provide technical and transactional assistance in support of their work towards social justice.